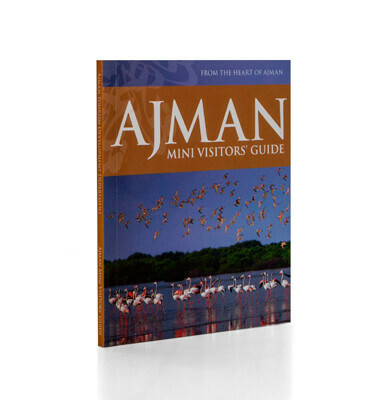 Explorer's Ajman Mini Guide in Arabic may be small enough to fit in your pocket, but is jam-packed with essential facts about this small but substantial emirate. Updated annually, the compact travel companion has clear, colour-coded sections featuring Ajman’s top attractions, shops, restaurants, places to stay, activities and much more. Designed for tourists and business travellers alike, this mini marvel is bursting with up-to-date information and includes a handy pull-out city map, for all you need to know about this charming emirate.